Gianni Agnelli (left) with his grandfather and Fiat founder Giovanni Agnelli Sr.
ROME -- The Italian component of Fiat-Chrysler cars was already in crisis when Sergio Marchionne, 66, was in a university hospital in Zurich, Switzerland, on June 28, supposedly for an operation on his shoulder. But then Marchionne took a "sudden and sharp" turn for the worse, and is now unconscious on life-support; some here whisper the real cause is cancer, but no official statement has yet come. He last appeared in public on June 26 in Italy, two days before hospitalization. Although TV news footage from that day shows Marchionne weak and with apparent trouble breathing, some Italian press accounts say that the situation "precipitated almost without warning" while others spoke of an "unspecified aggressively infectious disease" only recently diagnosed. Whatever the cause, no improvement will come, for his condition is "irreversible," according to the hospital; and on July 21 Fiat Chrysler chairman, John Elkann, 42, wrote a wistful semi-obituary letter to the company's 236,000 employees, reminding them that it was Marchionne's "intellect, perseverance and leadership that saved Fiat." Marchionne, born in Italy but raised in Canada, took over the then failing 119-year-old Fiat company in 2004. In his 14 years of leadership he relaunched Fiat in Turin, despite union opposition, and merged it with the failing Chrysler in the United States. He literally saved both while successfully promoting Ferrari and a successful line of Jeeps, the Renegade, produced in Melfi in the Basilicata region in Southern Italy, together with the Fiat 500X, after a $1.2 billion investment. The ultra-modern Melfi plant and a supportive neighboring FCA-owned support company employ almost 11,000. Marchionne was born at Chieti in the Abruzzo, where his father was a Carabiniere policeman. In 1965, when he was 13, his family emigrated to Toronto, Ontario, where one of the advantages was that he added fluency in English and French to his native Italian. At the University of Toronto the multi-talented Marchionne studied philosophy, law and business, before acquiring a law degree and going to work as an accountant. 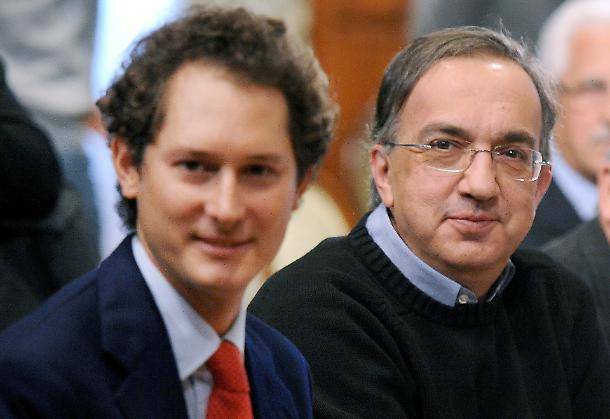 Among Marchionne's many later roles he served as chairman of the Italian branch of the Council for the United States and Italy, whose founders included Giovanni Agnelli and David Rockefeller. For this organization, whose aim is to foster ties between the two nations especially in business and finance, he spoke some years ago at a congenial dinner in Venice which I had the privilege to attend. 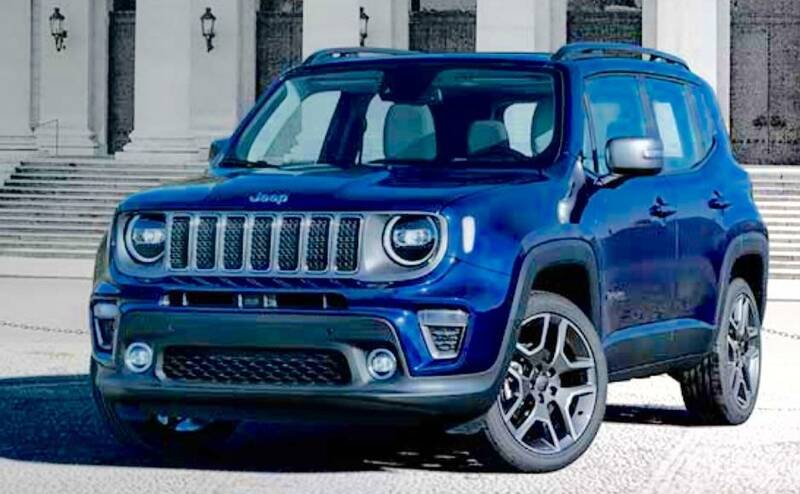 In 2014 the two companies he literally saved in Italy and the US, Fiat and Chrysler, formally merged, becoming the world's seventh largest auto manufacturer, now called the FCA. To bring this off in Italy Marchionne successfully challenged Italy's rough-and-tumble trade unions, telling the workers in Turin 14 years ago that either they accepted a wage cut or he would walk out and they would all be out in the street. The Italian TV news broadcasts these days are full of interviews with the older workers who accepted this, as well as the odd interview with trade unionists who still consider themselves hoodwinked. As one of the older metal mechanic workers said, "With him the approach to our work changed. The determination to achieve our objectives was increased. Maybe one could have tried to put less stress on us workers, but that was Marchionne, working hard for the FCA 24 hours out of 24. And thanks to him you can see the results." From another worker at a FCA plant at Pomigliano d'Arco near Naples, "It has not been easy, there were so many conflicts! But he made courageous choices shifting production of the Panda from Poland back to Italy. He kept us alive, investing a million dollars for the plant, now at the top in Italy." 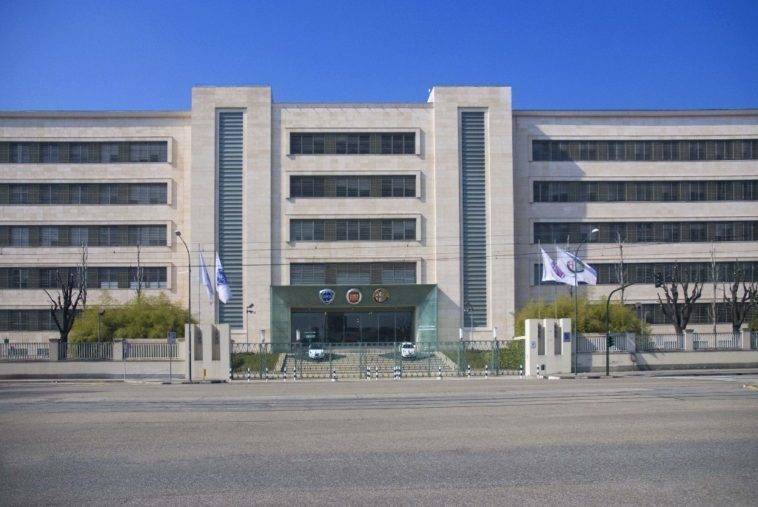 Nevertheless 4,600 laid-off employees are on relief until September 2019, after which they have no certainties. Other problems are already visible. The ultra-compact Fiats produced for the US market have not been the desired success. China out-manufactures and outsells every other car maker, and is a tough challenge. The financial press points out that FCA has no easy financing sidebar company, as others do. Other challenges are non-stop globalization and automation, bringing about the "end of the 20th century, of the factory culture, of the primary position of finance behind the workplace," in the words of Michele Serra, columnist with La Repubblica. Not least, to replace Marchionne, Elkann named the particularly successful head of Jeep and Ram, the British Mike Manley, dubbed "the man of the Jeep miracle." 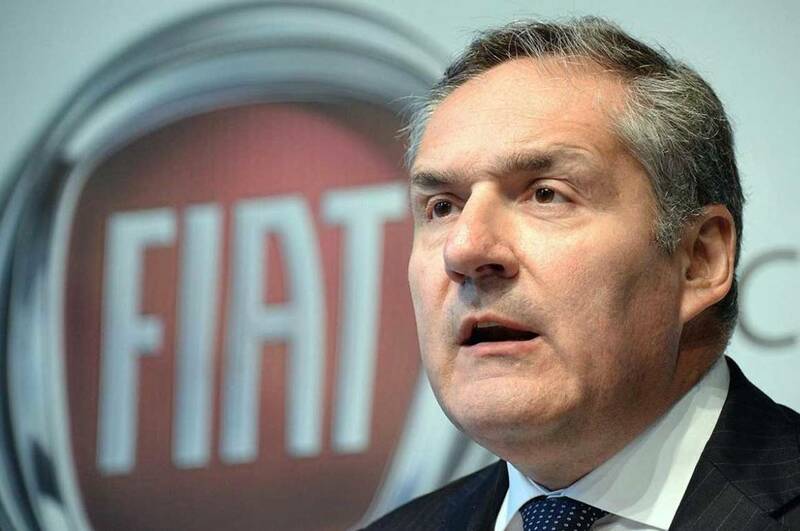 The appointment triggered the immediate resignation of the highest-ranking Italian in the corporation, Alfredo Altavilla, who had been Marchionne's right hand man for FCA's European operations. 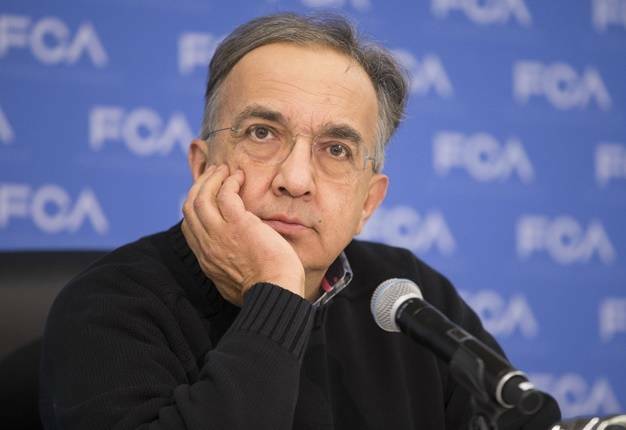 Indeed, his resignation, whose hurried timing with Marchionne on death's door, seems to have left his fellow FCA executives irritated. Most worrying, the new appointment suggests the further decline in Italy of Fiat itself; already 80% of FCA profits come from the US, where Altavilla had no experience. As one Fiat employee at Pomigliano said, "Knowing that we have been turned over to a non-Italian administrator is worrying." Stock markets echoed these concerns. On Monday, just one day after Elkann's letter, the FCA was down by 1.5% and Ferrari, by 4.8%.